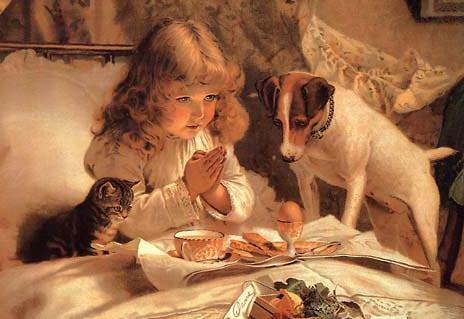 Pet and Animal Superstitions Page 4 at FamilyPets Net the Home of Family Pets and Animals. In Siam, white elephants were rare and not made to work for their upkeep. A superstition held by some fsherman it that it's bad luck to get married when the fish aren't biting. To dream of fish was meant to mean that someone you know is pregnant. Frogs, like toads, were once used by witches. A well known country cure for thrush was to hold a live frog with its head in the patient's mouth. As it breathed, so it drew the disease away and into itself. Warts could also be cured by rubbing a frog across them. The dried body of a frog worn in a silk bag around the neck averted epilepsy and other fits. Frogs were also used in love-magic.